Surprisingly there is no Tumlare association. 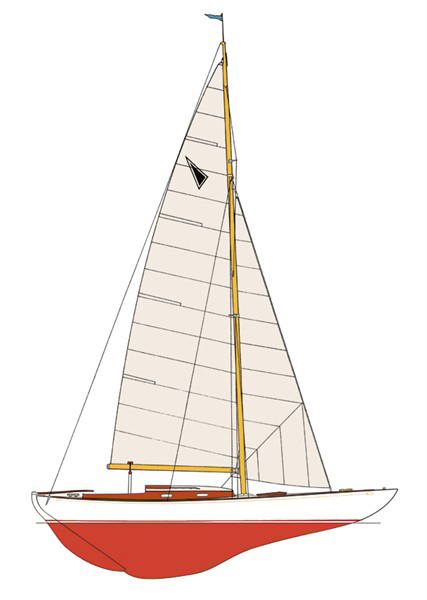 This website is the first stage in creating a forum for all interested in Reimers's great design - and the spreading of the word to those yachtsmen unaware of the extraordinary sailing qualities of these yachts. There are many articles about Tumlaren. Adlard Coles, Uffa Fox extolled their seakindly design. Their distinctive stern gave sailing a new term. At least one is owned by an international yacht designer; surely an acknowledgment of their qualities. There is no complete register. With your help, we can gather information on the boats active, those "sitting in quiet repose" and those regrettably lost or destroyed.